hd00:10complex blue composition of particles form a periodic structure. 3d loop animation with particles as a sci-fi background. Vj loop for night club, parties, festival or holidays presentation. 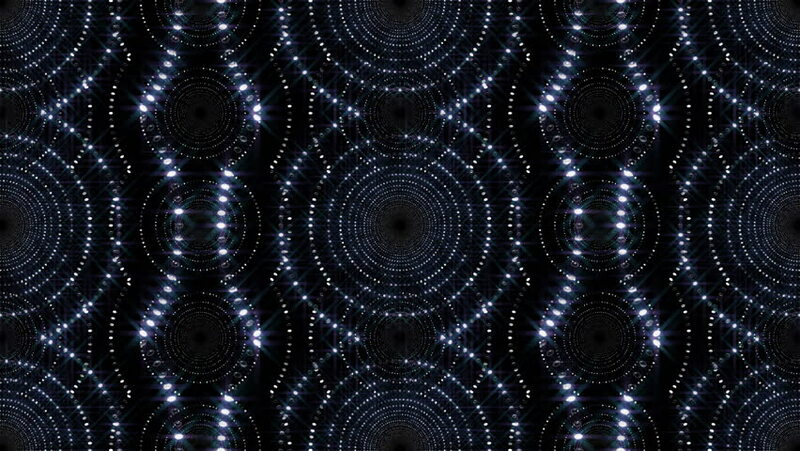 hd00:20Teal ornamental kaleidoscopic pattern with twinkle snowflakes on black background. Amazing meditative and hypnotic background. Abstract fractal animation. Seamless loopable. HD video clip.